HydroSkin® socks are the ultimate wetshoe & boot liner, providing an extra layer of warmth while helping to protect your feet from blisters. Plush lining and the superior stretch of HydroSkin® offer unbeatable comfort. 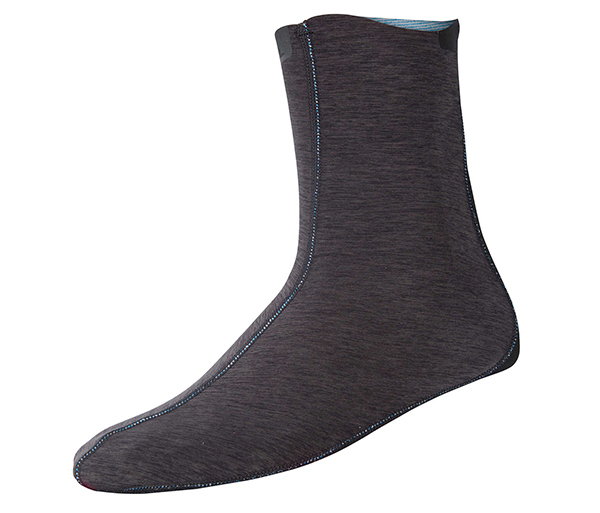 These socks are nicely compatible with TEVA sandals, boots, booties, and other footwear.